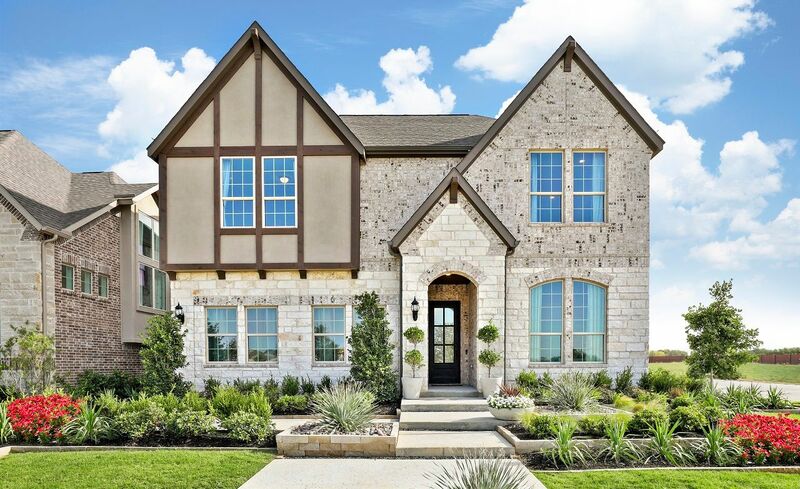 Our new Stonegate Community is located in Irving off Hwy. 114 and N. Belt Line Road and Royal Lane. Take Hwy. 114 West to N. Belt Line Road, continue North, then Turn Right on Royal Lane.